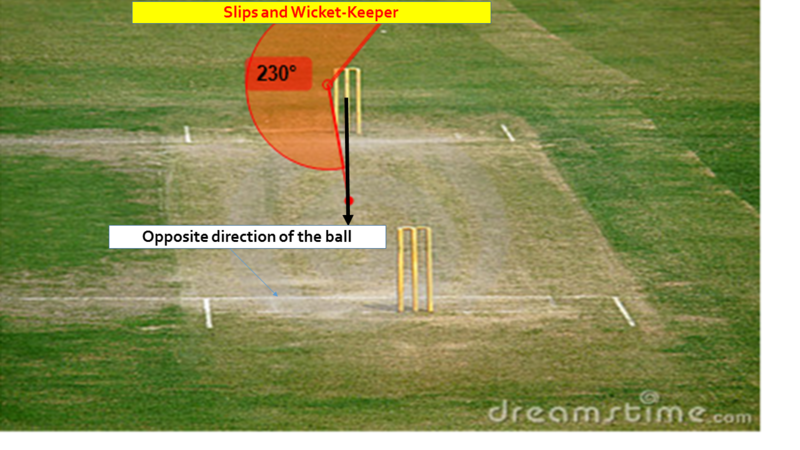 How should a batsman leave the ball? This is one of the oldest, yet the most important skill for a batsman. In last few years lot of batsmen are getting out trying to leave the ball, either caught in slips, caught by keepers, or getting bowled, and this is happening in all formats. I believe this consistent error is due to indecision made by batsmen when they are leaving the ball.In today’s time players constantly are involved in various format, either at Int. level, or domestic. They have very little time to train/practice their basic batting skills. Here are certain facts and method on how to leave the ball. Once the ball is released from bowler's hand it will not go reverse, viz travel back towards the bowler, therefore we know which direction the bat and our hand should be going when we want to leave the ball, viz the opposite direction. The ball slows down after hitting the surface(the speed is at least %25 less than release speed which is recorded), but the bounce can vary, high or low, and it can swing either way, outside or inside. Therefore one should not be in line with axis of the ball. Timing of the leave is also important, as lately we have seen many batsmen due to lack of timing are either bowled, or caught at slips/keeper. 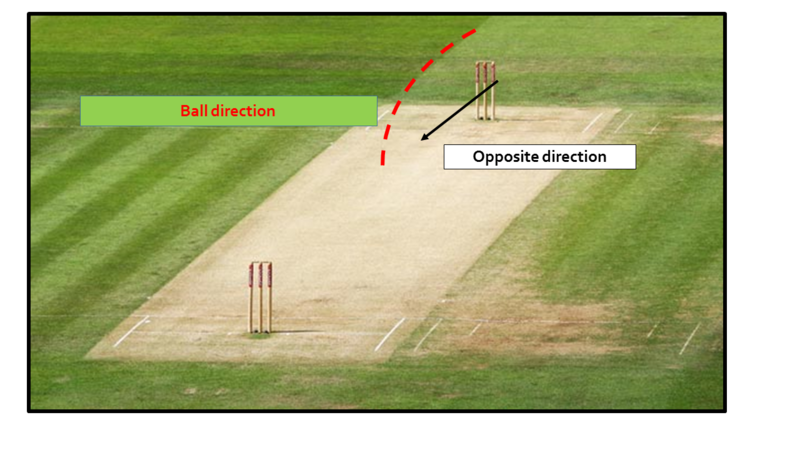 The angle and the line of the ball is important for a batsman: He and his bat should not be in line of the axis of the ball that is traveling after it pitches. Length of the ball: Observe the length and the bounce carefully. 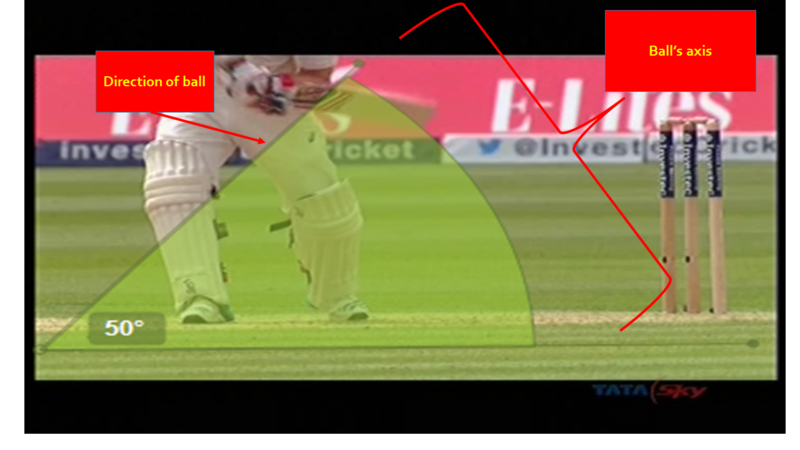 The height of the bounce should be above the stump level. If one can mentally measure than one can decide to leave the ball. Think clear in making decision to leave the ball: Here i feel decision making skills has to be precise, and there should not be a last minute change of mind to either play or leave. One should back oneself to leave the ball. This would help the timing of the leave. One should develop many techniques to leave the ball. The best technique to leave is to go the opposite direction of the ball. More like a fencing when you push your sword towards the opponent. In batting one can move forward and push the bat underneath the line of the ball. Don’t be in line of the ball’s axis, either move towards leg to avoid the line. Although it is not easy to eradicate oldest habit of raising the bat, but sometimes it is easy not to have any trigger moment, viz stay still(after deciding to leave) and ground your bat without lifting. Here are few graphics explaining the direction and angles. A) the bat goes in opposite direction and under the length of the ball. C) Trajectory and range: A Spinner get more bounce than fast bowlers, but the speed is 40 % less than a bowler bowling >135 kmp. Therefore batsmen have more time to leave the ball. 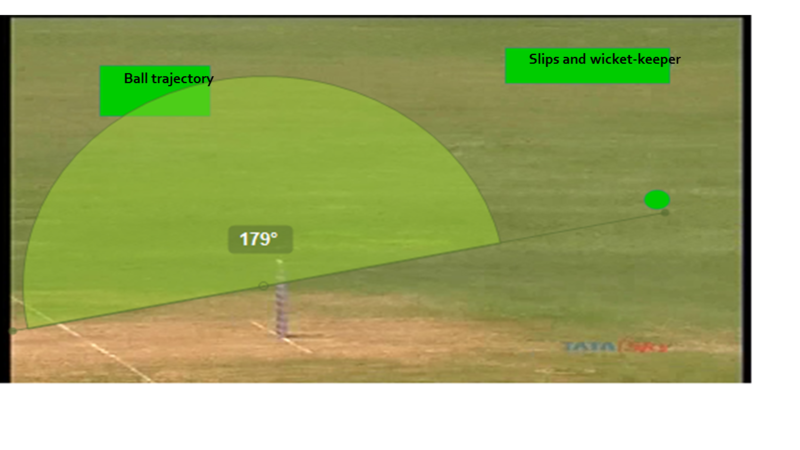 D) Leaving a ball on the front foot is much difficult. To be safe onne has to wait for the ball to go past the back leg, or need to have fast reflex to leave after it passes the front foot. You just booked "How to Leave the Ball"